Progress does not stand still. High technologies are being introduced into all spheres of our life, and change it for the better. There are great opportunities for the development of new projects and entire industries. Technologies have found application in the global market of local data. Many prospective companies are spending huge amounts of money on the acquisition of IoT-data. Information from various devices, sensors, sensor devices helps to develop faster. DataBroker DAO is ready to review the economics of using IoT sensors. Owners of devices will be able to profit for the information provided, and some organizations will be able to purchase this data on a decentralized trading platform. 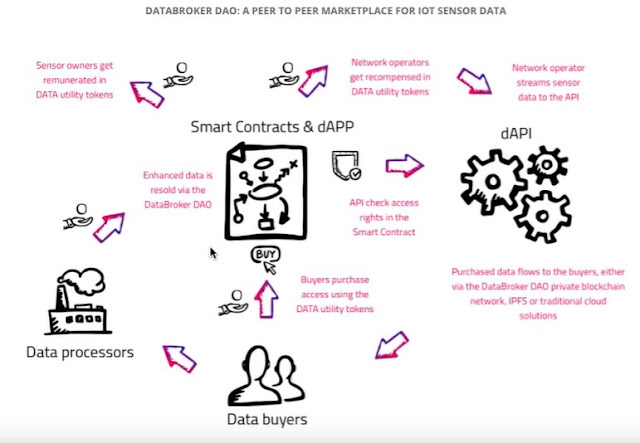 The developers of DataBroker DAO have created a platform on which it will be possible to buy and sell data from various IoT-devices. Already, everyone can test the beta version of the platform on the company's official website. This is the first project in the world that implements the IoT information economy. IoT information is a stream of real-time information from the surrounding space that a machine receives from the Internet. Last year, the number of devices connected to the Internet exceeded 20 billion units. By 2020, this number will increase to 50 billion. The use of the Internet in the management of various devices is now very advanced: the management of household appliances from smartphones, notification of security breaches of objects, management of drones and much more. In addition, these are intelligent sensors in farm fields, unmanned cameras, and devices in industrial plants and in production. Every day the Internet of devices becomes more and more, and this is a great perspectiva of the future development of our life. 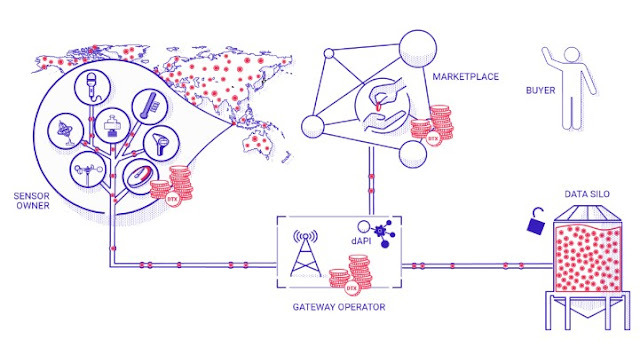 The DataBroker DAO project is built on the new Blockchain technology, therefore it is a decentralized platform that receives information from IoT sensors, and its work is closely related to the implementation of the blocking protocol. 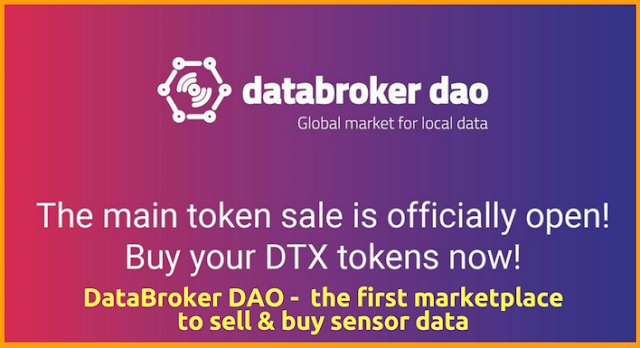 Databroker DAO allows owners of such sensors to realize profit by means of the received data which as a result are transformed to profit. The platform allows the use of smart contracts in the global market for IoT data in the Ethereum network. Owners of devices send information to the block for sale through operators, and it is necessary to have platform tokens. 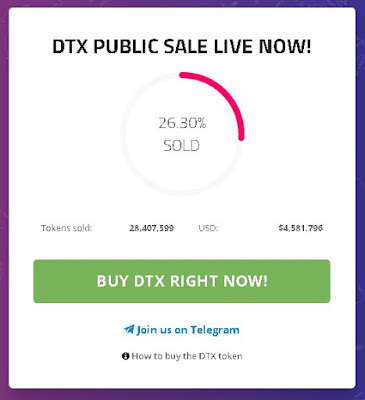 Anyone can buy this data and access through the internal currency of the platform - DTX tokens. When carrying out operations of selling data from devices, the operator will receive up to ten percent of the amount in the DTX tokens. The platform will also be able to earn 10%, but most of the funds will be collected by the sensor owner (80% of the total profit). In the future, the city authorities will be able to give their information for sale to all comers. At the same time, different companies will be able to buy data for their needs around the world. At the same time, utilities can offer better services, and this will help to eliminate problems for residents of cities. The sale of company tokens is already underway. Every day more and more people register and buy tokens. In the future, Databroker will help many companies offer and organize their services and offers to ensure a high level of trading. The project platform will be able to become the world Amazon for data from many IoT devices. The platform will be able to offer people, businesses, governments and researchers the opportunity not only to monetize the data produced by devices, but also to acquire relevant data from the community for analytics, research and other purposes. The platform implements processes in its own structure due to its tokens, which ensures the stability and reliability of each operation. 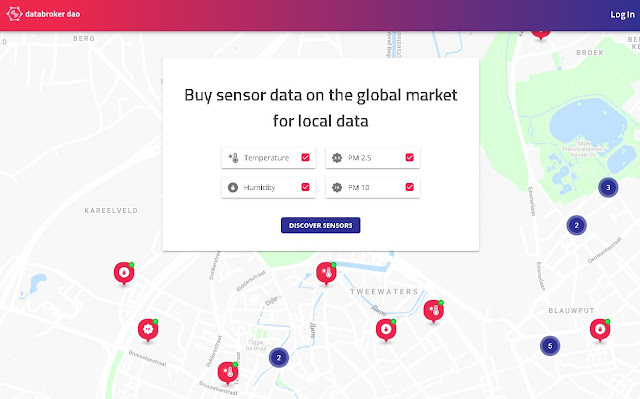 If you have sensors, you can make money with DataBroker DAO. The work of the DataBroker DAO project will become an example of creating smart cities of the future, and will have a greater significance. 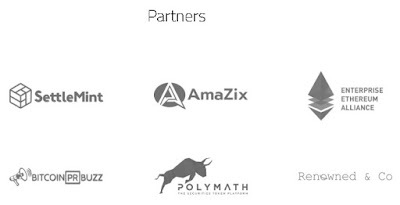 The DataBroker DAO project is a large data market. Today, IoT (Internet of Things) is becoming a part of our life more and more. DataBroker DAO discloses the potential of currently inaccessible data, which will create new services for all. The developers of the project have prepared a completely new vertex of their platform v2.0-alpha2, which has the function of buying sensors. You can use this function for review by clicking the purchase button on the sensor. The purchased data will be forwarded to your mailbox each time the sensor sends new information through the DAO DataBroker system. The project has a strong and highly qualified team that is able to bring the project to the highest level in the shortest possible time. Matthew van Niekerk is co-founder and CEO, the founder of several successful companies, for example SettleMint. Roderik van der Veerr is the co-founder responsible for developing new services and optimizing productivity, the founder of a large Belgian e-commerce website. Frank Van Gertuden is a marketing director with experience in advertising and communication for more than 20 years. The team also has a number of other specialists - analysts, block architects, project managers, engineers. The basis of the DataBroker DAO is the DTX token. The sale of tokens takes place from April 26 to May 26. The project is very promising for the development of the future world. Digital data is of great value to many companies. Thanks to the technology Blockchain it will be possible to use this data much easier, faster and more efficiently. 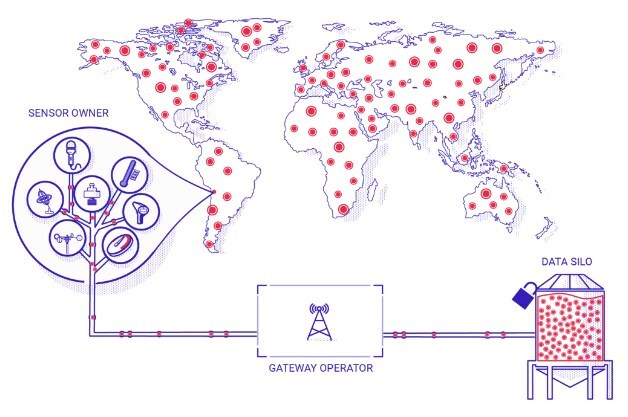 Databroker DAO creates a huge global market for local data. This will give impetus to the development of many spheres of our life. To purchase tokens, you need to go to the site https://databrokerdao.com/ and go through the registration.